Welcome to Seven65 Lofts in breathtaking Salt Lake City, Utah, where you’ll find high-end features mixed with perfect location. 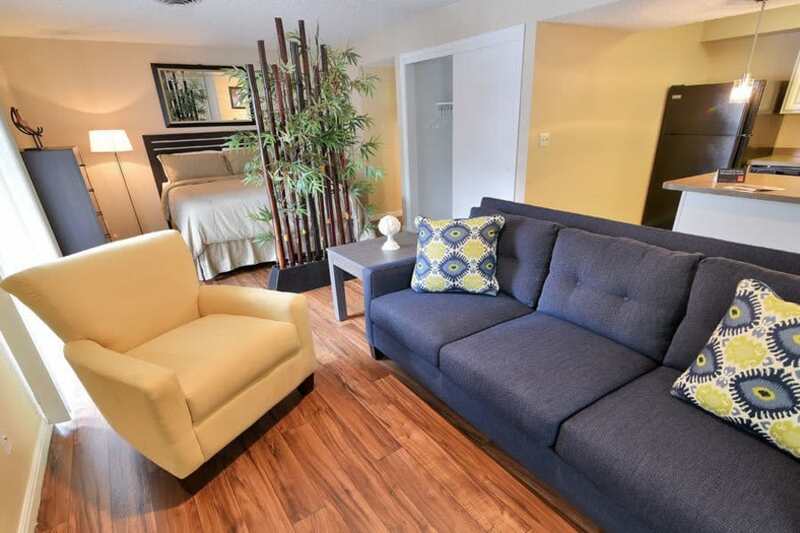 Our studio and two bedroom apartment homes offer a charming and comfortable lifestyle. 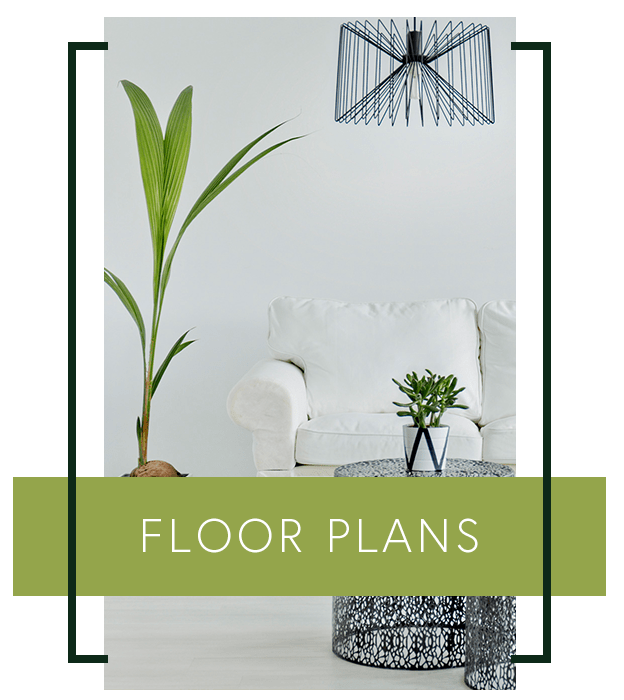 Inside your new Salt Lake City apartment home, find features including a private patio or balcony for some secluded enjoyment of the outdoors. Cozy up by the fireplace after a long day, or enjoy the convenience of an already-furnished apartment, available in select floor plans. Just outside your door, make some time for relaxation at your new apartment community’s resort-style spa, or lounge by the shining swimming pool. 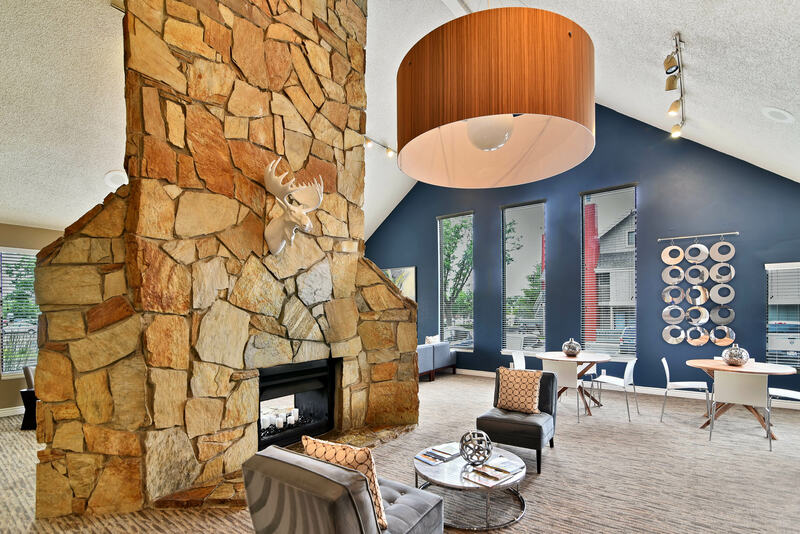 Seven65 Lofts provides the luxe life you’re looking for. At Seven65 Lofts, we know how important it is to find the complete package when it comes to your next home. 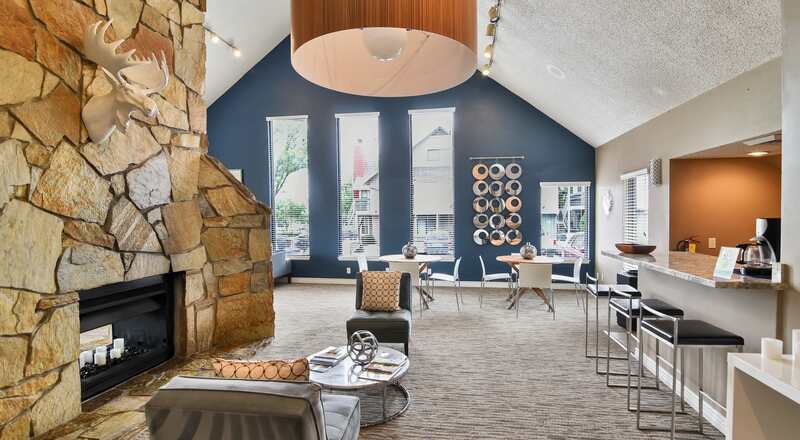 That's why we created a community in Salt Lake City with an extensive list of amenities for you to enjoy. 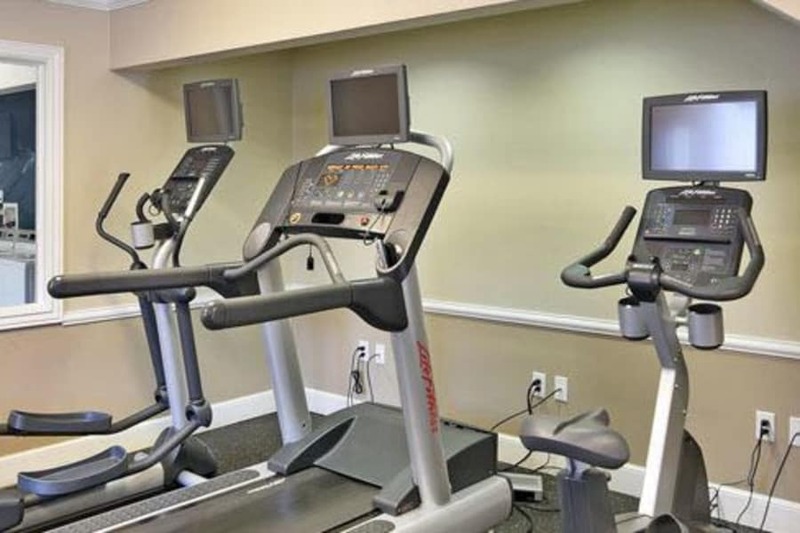 Below are just a few of the great amenities you can expect to find at your next home. 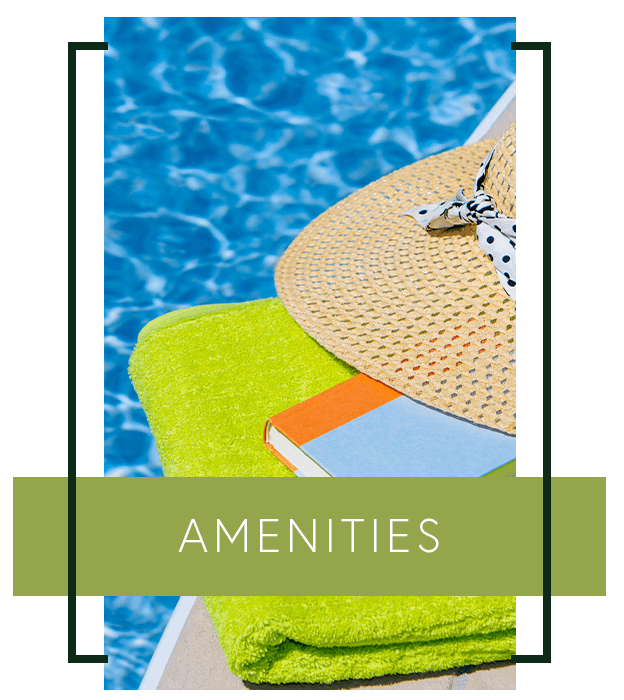 See our Amenities page to find even more high-end features. In your neighborhood in Downtown Salt Lake City, you’ll have easy access to all the advantages of urban living. 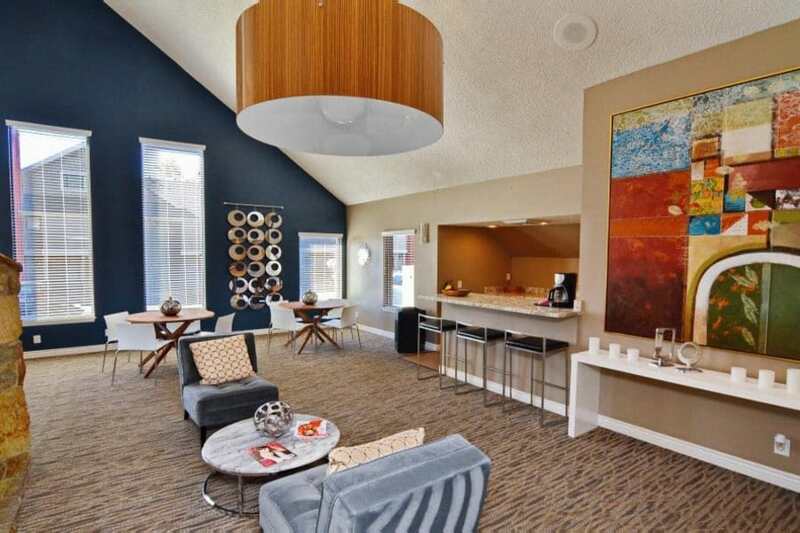 Close to public transportation and walking distance from shopping and dining, your new apartment has it all. 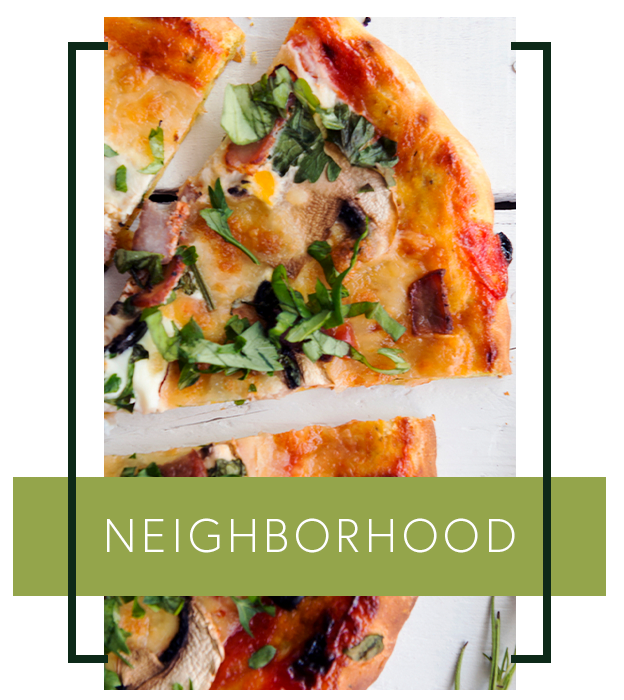 Delight in affordable metro living near the University of Utah, a short walk from tasty favorites like Noodles & Company and Litzas Pizza. Salt Lake City was also named one of the top 50 cities to live in the U.S. by Business Insider for its well-known outdoor recreation options for both winter and summer. 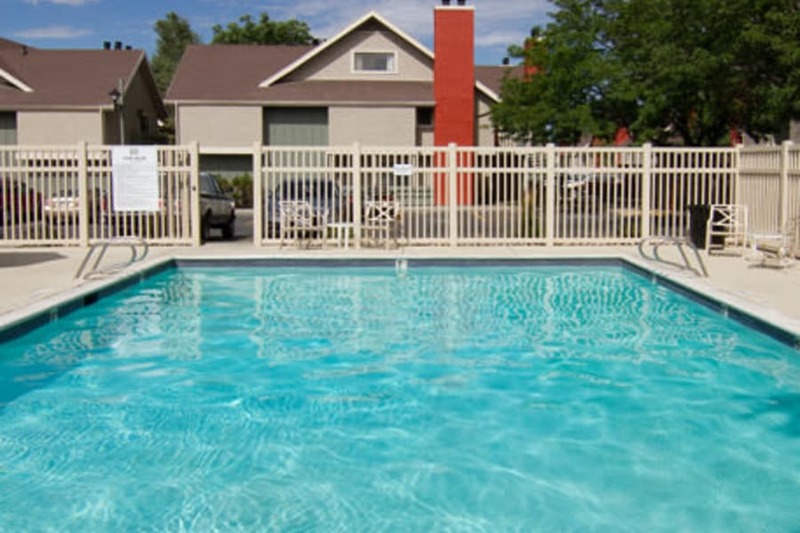 Our quality apartments are close to University of Utah, as well as a number of other attractive destinations. Everyday convenience is close by thanks to nearby grocery stores, restaurants, and major retailers. 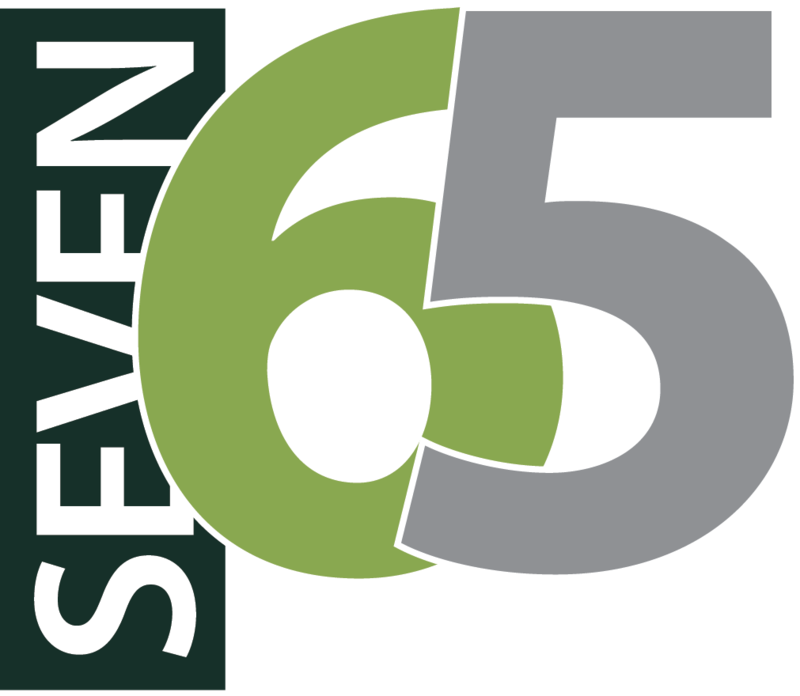 Learn more about Seven65 Lofts by visiting our neighborhood page.